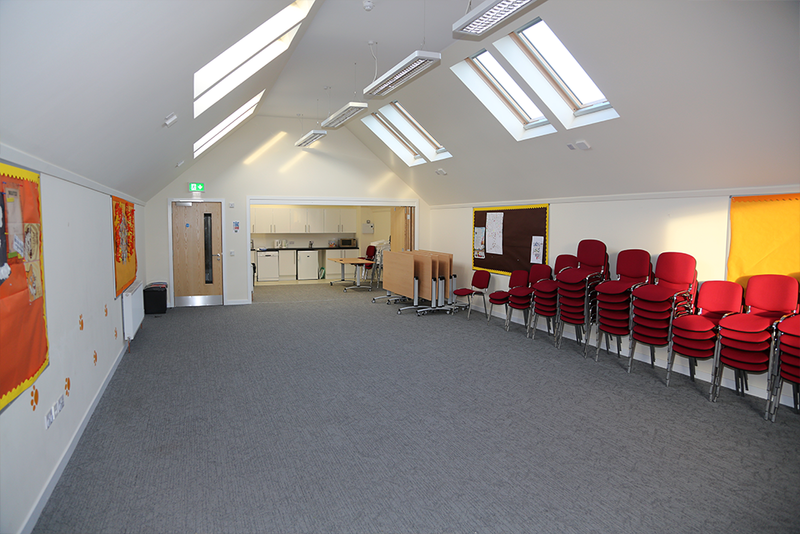 Westhill Community Church opened in April 2014 and is available for letting by both community and commercial groups. 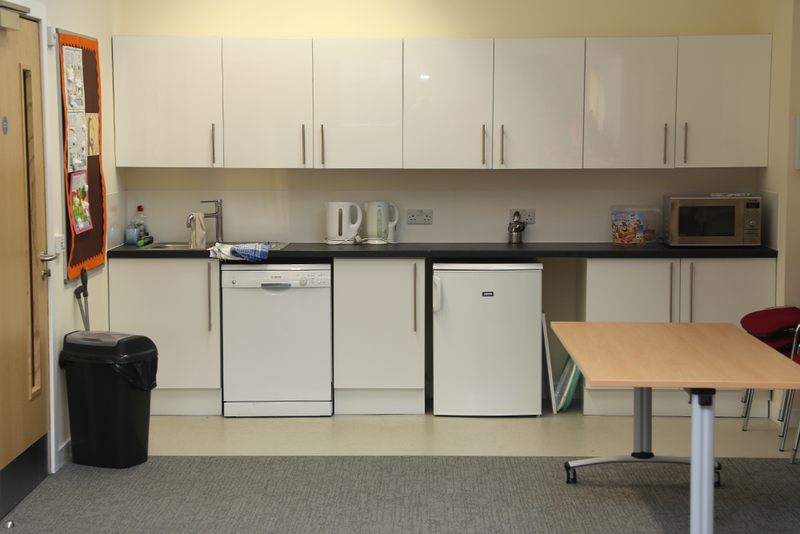 It is a modern energy-efficient building with bright open public areas and excellent facilities including a large public cafe, church crèche, offices and six meeting rooms with capacities ranging from 340 to 12. 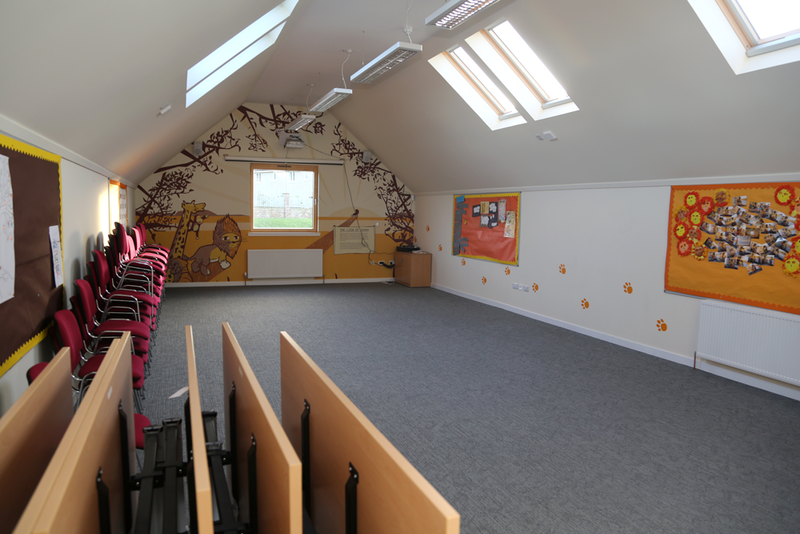 The building has public free WiFi and excellent multi-media facilities in all larger rooms. There is high capacity parking on site. ​The Church building is wheelchair and buggy friendly. ​Upstairs rooms are served by a platform lift. PLEASE NOTE - we do not hire out any of our rooms on Sundays. The Sanctuary is the largest room in the building (21.5m x 16m). The space can seat up to 340 persons and it features excellent acoustics, stage lighting, projection facilities and sound systems. for up to 20 persons. Data screen and connections available for use. ​or events. It has a dedicated toilet and baby changing area. After the Sanctuary this is the largest room in the building (12m x 6m). At one end of the room is a fitted sound system and data projector and at the other end is a small kitchen area (with shared microwave, fridge and dishwasher). The Upstairs Large Room can be configured for up to 70 persons. 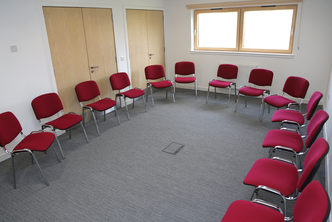 A second upstairs meeting room can seat up to 24 people. Data screen and connections available for use.